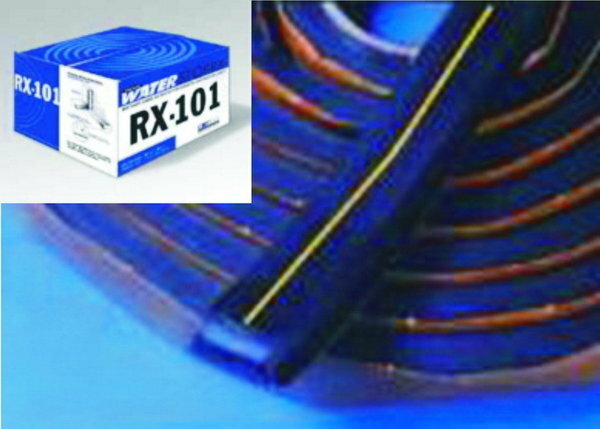 PVC WATERSTOP, WATERPROOFING MEMBRANE, SWELLABLE WATERSTOP, SELF ADHESIVE MEMBRANE, BONDING AGENT, EPOXY COATING, SELF LEVELLING, EPOXY MORTAR, POLYURETHANE SEALANT, PROTECTIVE COATING, POLYURETHANE AND EPOXY INJECTION, GROUTING NON SHRINK, FLOOR HARDENER, EPOXY FLOORING, CONCRETE REPAIR, EXPANSION & CONSTRUCTION JOINTS REPAIR. In the construction of buildings, water-resistant material ( Waterproofing) is becoming a very important necessity. Waterproofing serves as a concrete structure coating to protect the building from leaks that can be caused by hydrostatic pressure of water, the weather, the natural movement of water on the surface of concrete, in between the concretes joint, and in between the concrete with other materials. A water-resistant material is required in almost every constructions, for example: hotels, apartments, houses and other buildings that are particularly made of concrete. The selection of suitable water-resistant material and appropriate working methods is very important to note. 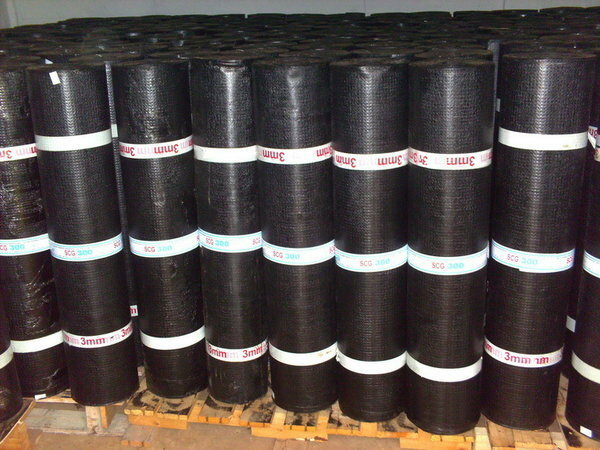 Error in Waterproofing material selection will cause a variety of leakage problems. Cost for these improvements may exceed 300% of the cost of initial installation. Losses resulting from damage to equipment and supplies within the building can mount to a significant amount. Please also consider the time waste to repair the building. Considering the importance waterproofing in the development of buildings, PT. Selaras Cipta Global has focused to become a specialist in the field of Waterproofing. We are committed to providing solutions and innovation in assisting our clients to prevent and deal with the problem of leakage. 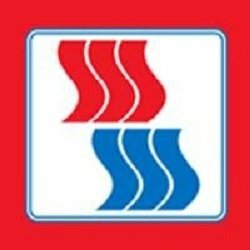 In addition to producing some waterproofing material and becoming a Supplier of waterproofing products, PT Selaras Cipta Global also act as Applicator. Our specialists are always ready to provide guidance in choosing the appropriate Waterproofing material to the case at hand and its technical applications. Our company also provides waterproofing installation services with a warranty. We do this because we put quality and customer satisfaction above everything else. Our company is ready to help you in tackling the problem of leakage in the building, from the material selection to application and / or installation supervision services. The implementation of these jobs are supported by our specialized personnel who are experienced in both government and private buildings. Dalam pembangunan gedung, bahan kedap air ( waterproofing) merupakan suatu kebutuhan yang sangat penting. Waterproofing berfungsi sebagai pelapis struktur beton untuk melindungi bangunan dari kebocoran yang dapat disebabkan oleh tekanan hidrostatik air, pengaruh cuaca, pergerakan alami air pada permukaan beton, di sambungan beton ke beton, dan di antara beton dengan material lain. Hampir setiap aspek pembangunan diperlukan bahan kedap air, misalnya : bangunan hotel, rumah susun, rumah tinggal dan bangunan-bangunan yang khususnya terbuat dari beton. Pemilihan bahan waterproofing yang sesuai dan metode kerja yang tepat adalah hal yang sangat penting untuk diperhatikan. 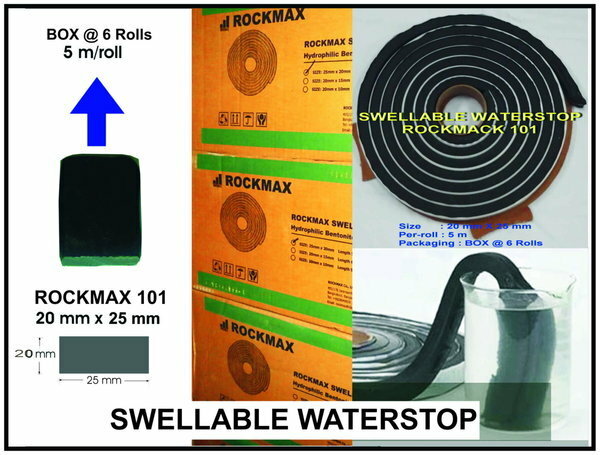 Kesalahan dalam pemilihan bahan waterproofing akan menimbulkan masalah kebocoran yang beragam. Biaya yang harus dikeluarkan untuk perbaikan tersebut dapat mencapai lebih dari 300% dari biaya pemasangan pada awalnya. Kerugian yang diakibatkan dari kerusakan peralatan dan perlengkapan didalam bangunan bisa mencapai jumlah yang signifikan. Juga harus diperhatikan waktu yang hilang untuk melakukan perbaikan bangunan. Menimbang pentingnya waterproofing dalam suatu pembangunan, PT. 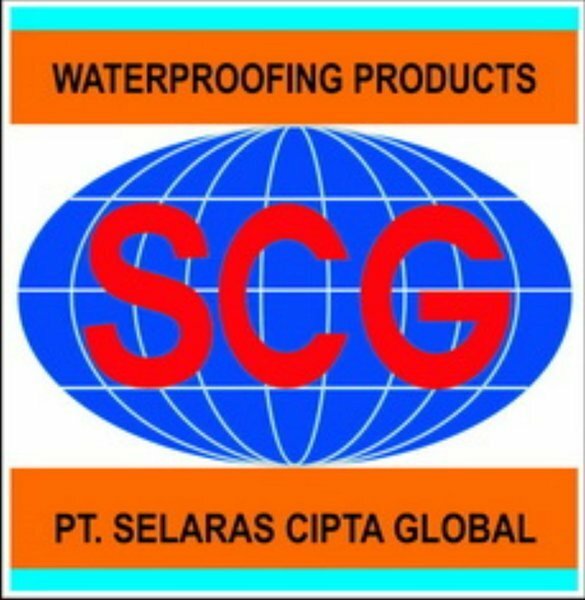 SELARASCIPTA GLOBAL, telah memfokuskan diri untuk menjadi specialist dibidang waterproofing. Kami berkomitmen untuk memberikan solusi dan inovasi dalam membantu klien kami untuk menanggulangi dan menangani masalah kebocoran. Selain memproduksi beberapa bahan waterproofing dan menjadi Suplier waterproofing, PT SELARAS CIPTA GLOBAL juga bertindak sebagai importir. Specialist kami selalu siap memberikan pengarahan dalam pemilihan bahan waterproofing yang sesuai dengan kasus struktur yang dihadapi dan teknis aplikasinya. Perusahaan kami siap membantu anda dalam menanggulangi masalah kebocoran gedung mulai dari pemilihan bahan waterproofing sampai dengan aplikasi dan/ atau jasa pengawasan pemasangannya. Pelaksanaan perkerjaan tersebut didukung oleh tenaga-tenaga specialist kami yang profesional dan berpengalaman di gedung-gedung pemerintah maupun swasta. 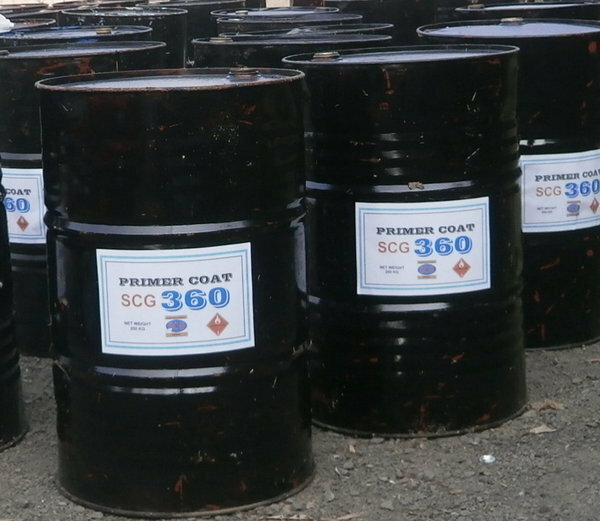 - SCG 360 : Coating System of Bitumen with mineral fillers. Used : For construction Joints & Expansion Joints of concrete. 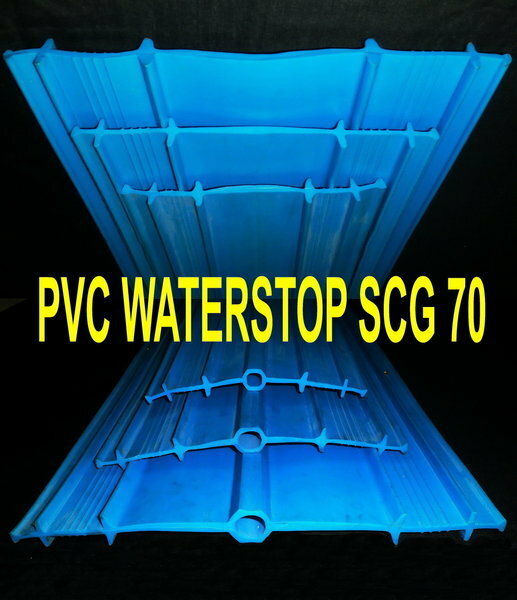 The versatility of PVC has made these waterstops popular with specifiers and engineers. 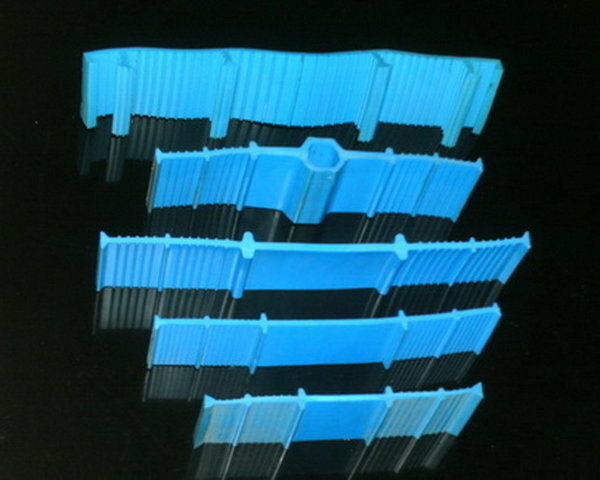 PVC waterstops are available in several styles and sizes. Choosing the correct waterstop begins with determining whether the joint is moving or non-moving. SCG 300 is an uniquely formulated prefabricated waterproofing membrane with a special multilayer-ed design for superior pliability, tensile strength, work ability and resistance to elements. The multilayer-ed design consists of a polyester core coated on both sides with modified bitumen. The polyester core gives the membrane high tensile strength. SCG 300 membranes are ideal for a wide range of waterproofing applications, including reservoirs, basements, tunnels, roof and car parks. SCG 300 may be utilized in exposed and covered applications. 1. 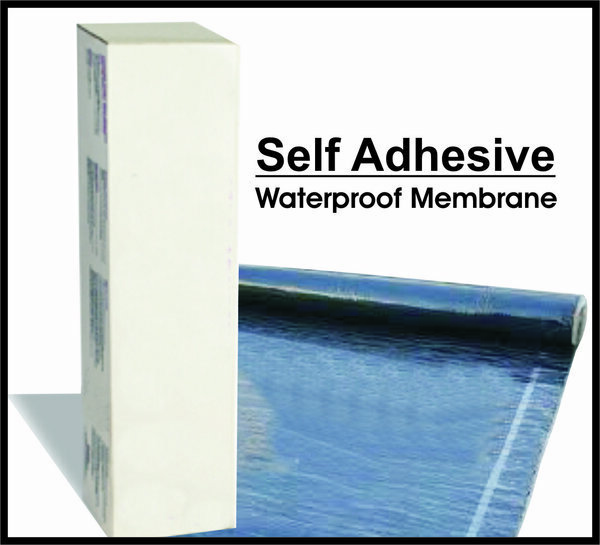 SELF ADHESIVE MEMBRANE : Roll size : 20 m x 1 m , thickness : 1.6 mm. 2. 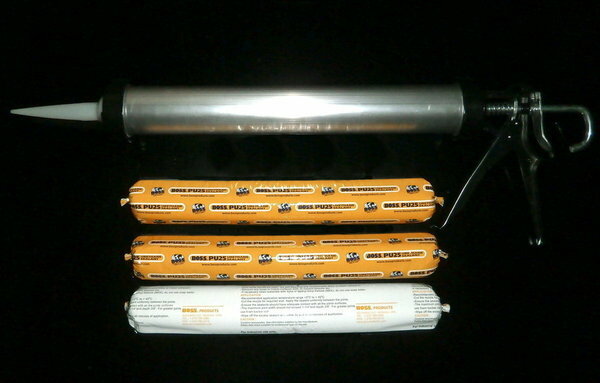 TORCH ON MEMBRANE WITH GRANULE/ MINERAL : Roll size : 10 m x 1 m, thickness : 4 mm. SCG 100 waterproofing is an ecologically harmless water thinnable. 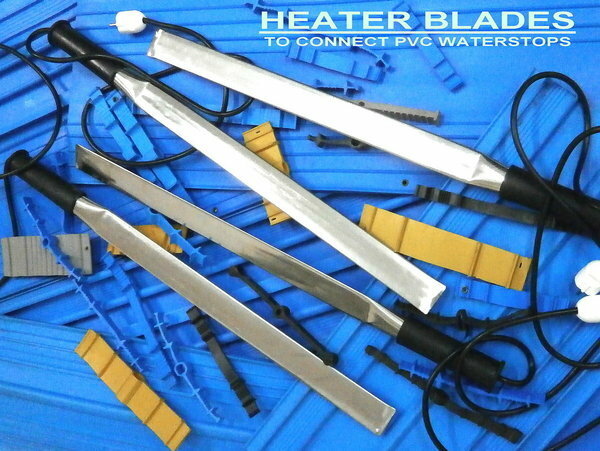 One pack, watery, solvent free coating material based on acrylic polymer. - 1 x SCG 100 Thinned with 10-20 % water approx 0, 3 kg/ m2. 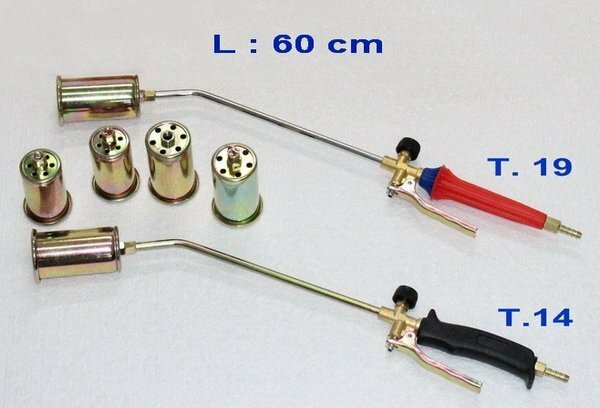 - 2-3 x SCG 100 un-thinned approx 0, 6 - 1 kg/ m2. For use in Bath Room, Balcony, Roof Deck, Wall. 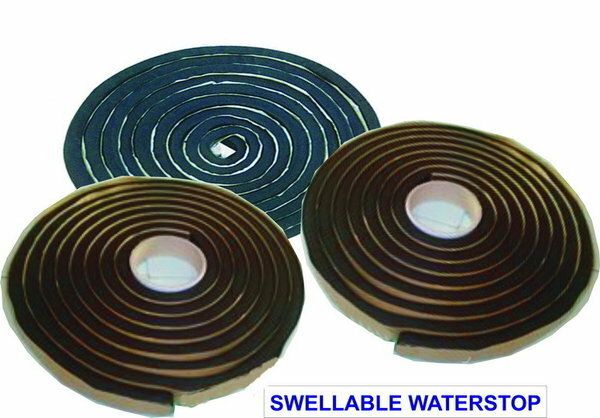 For use in Swimming Pool, Water Tank, Ground Tank. Colour : Grey, light blue, green, red, white, etc. 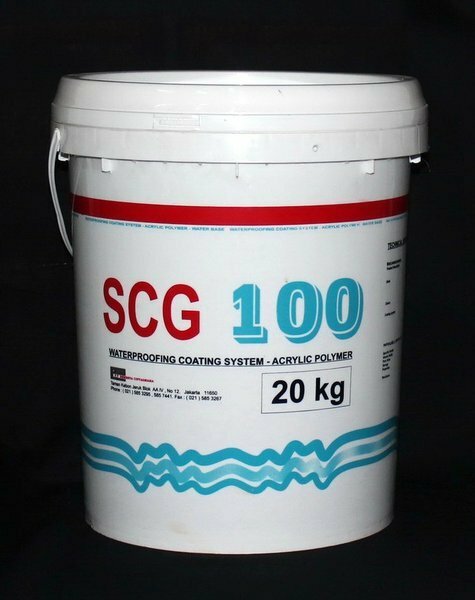 SCG 200 is a two component acrylic polymer modified cementitious coating which is supplied in easy to use kits. By varying the mix proportions, SCG 200 can be applied simply by stiff brush, roller and trowel to obtain the desired texture. 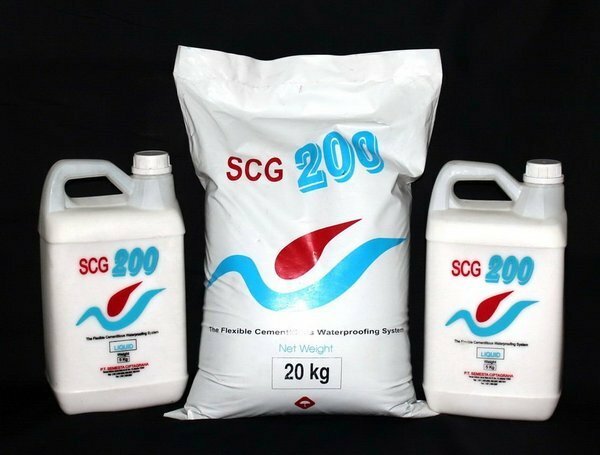 SCG 200 consists of specially selected cements, graded card wearing aggregates and additives supplied in powder form together with a liquid component of blended acrylic copolymers and wetting agents. The acrylic polymer provides SCG 200 with exceptional adhesion, resiliency flexibility, toughness and durability. 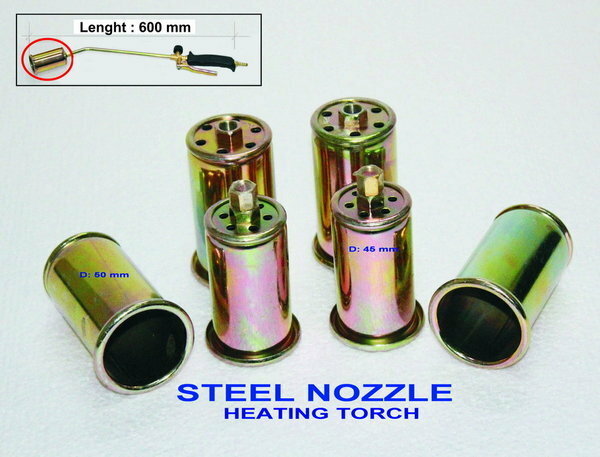 In normal use it will resist water pressure up to 7 meter head. barrier to water borne corrosive salts and atmospheric gases. balcony, wet kitchen, reservoir , concrete roof, retaining wall and toilets. Epoxy Mortar is a mix between mortar and epoxy as a replacement for cement and water. Epoxy Mortar consist of 3 component i.e. 2 liquid ( epoxy + hardener) and 1 powder ( silica sand) to be mixed evenly and pour to the hole. After drying, Epoxy Mortar will become a mortar that is strong enough to endure the vibration from the machinneries or other burden on top of the surface, both static and dynamics. 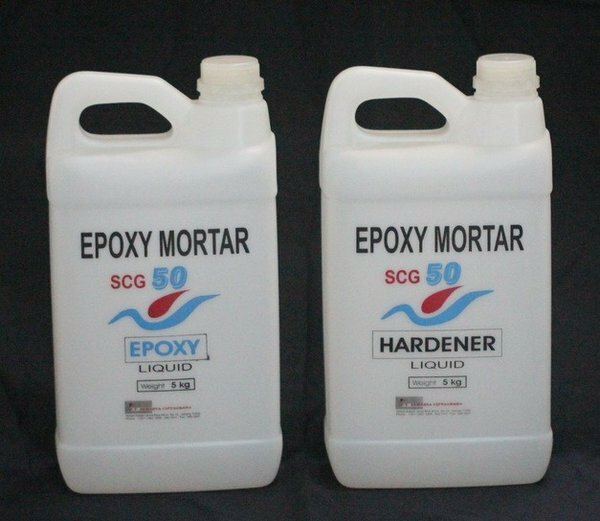 Epoxy Mortar is generally used to fill the hole or gap on machinneries anchor, pipe hole, concrete structure, and the characteristic is waterproof. vibration and movement from the area it bonded. anchor , concrete structure, etc. in the surface of fresh, wet concrete. warehouse floors, loading bays, and work shop. of the surface is about 2 - 3 mm. 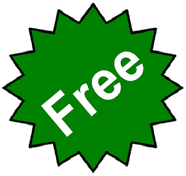 Color : Natural, grey, green, red, etc. Packaging : 25 kg plastic bag. Polyurethane sealant is a material containing a component material and packed in 600 ml sizes. Polyurethane sealant normally used to fill the joint at the precast concrete, masonry, concrete joints, etc. 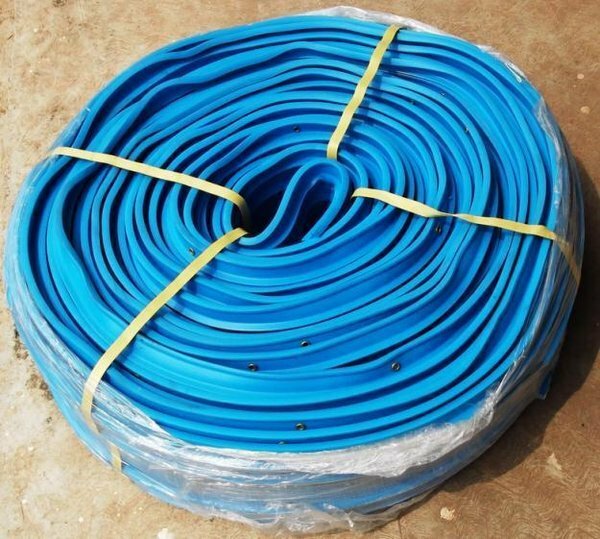 Polyurethane sealant, when dry, will form a strong kind of rubber and elastic and can withstand the bond connection is caused by engine vibrations or other loads. In concrete joints ( especially for construction joints) or sparing pipe which is directly affected by water/ rain, the polyurethane sealant can be used as waterproof coating to fill a gap/ hole of concrete.